We are excited you’re reading this! 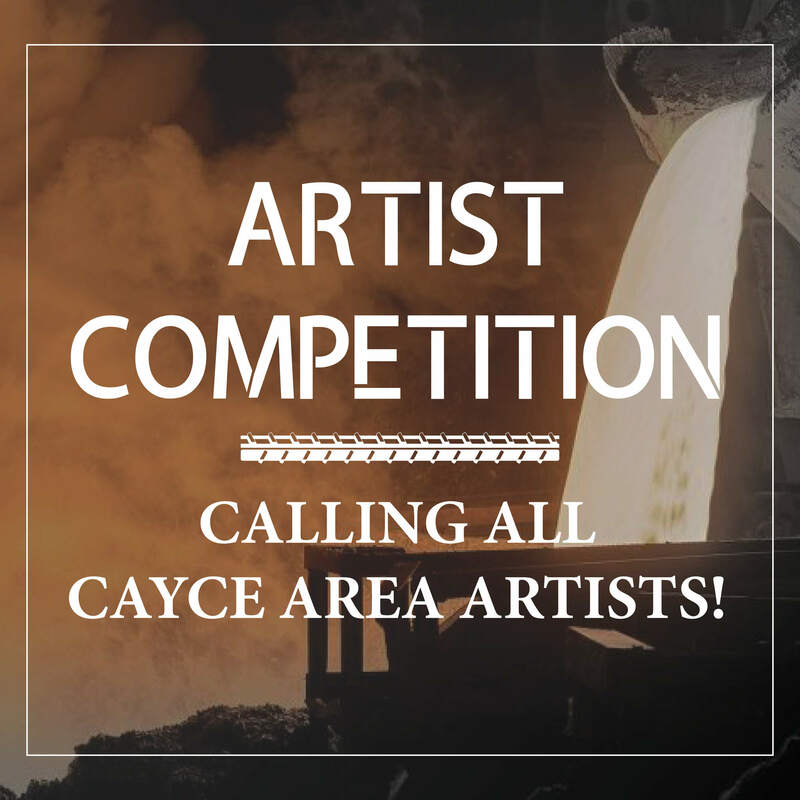 It means you’re a creative artist that lives and/or works in the Cayce area that’s interested in submitting your artwork for our Steel Hands Brewing Artist Competition. The best part? Your artwork will be displayed at the largest brewery in the Midlands of South Carolina! We anticipate thousands of people will see your work including the news media, local businesses, industry professionals, craft beer enthusiasts and out of town guests once our destination is up and running this Fall. First things first, please review the rules and prize information before you submit your creation. We welcome your talent to our brewery.